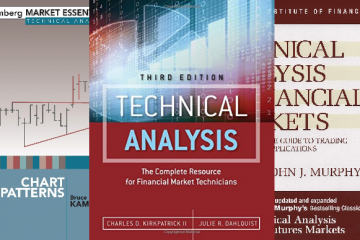 Top 5 Books Every Finance Geek Should Read - Ivo's Blog! As a finance geek, I’ve read quite a few books on the topic, below you will find the Top 5 (non-textbook) books that I’ve really enjoyed and believe others would too. Obviously, the list can be quite extensive, so I’ve narrowed it down to just 5. Let me know what you think in the comment section below. Happy reading! 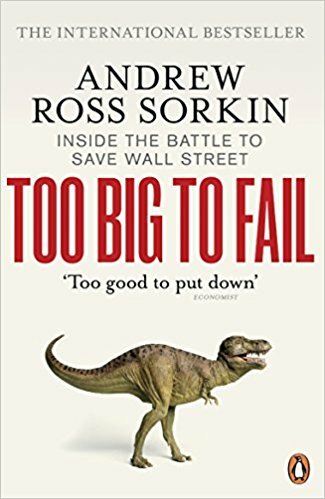 by Andrew Ross Sorkin It is by far the most complete book recollecting the financial crisis times I've come upon. Mr. Sorkin's writing style is also amazing, it would appeal to everyone, including people who are no familiar with finance and its jargon. 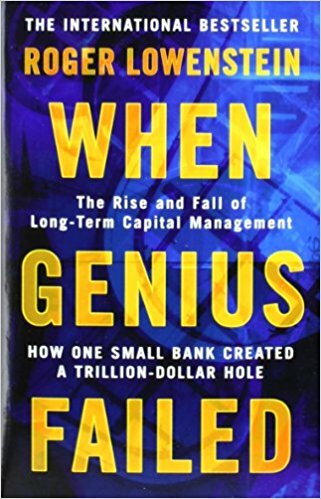 by Roger Lowenstein The book tells an amazin story about one of the biggest Hedge Funds of all time - Long-term Capital Management (LTCM), it's rise and fall. It's a read I enjoyed a lot and learned from. Strongly recommended! 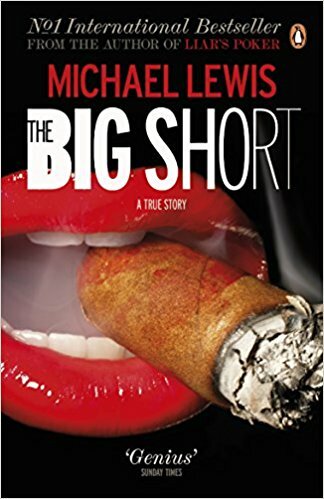 by Michael Lewis The book is an interesting read due to its satirical view, it's the book that made Michael Lewis famous. 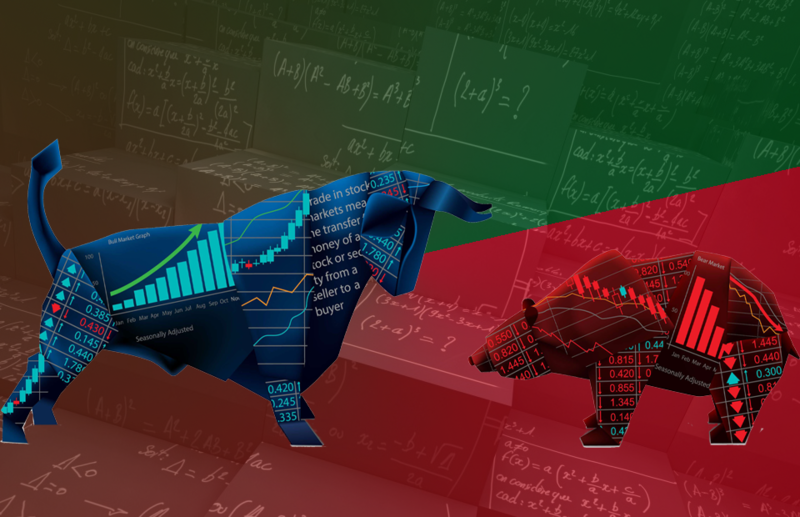 However it does also get serious about how the financial revolution got started in the Fixed Income world. A must-read in my view. 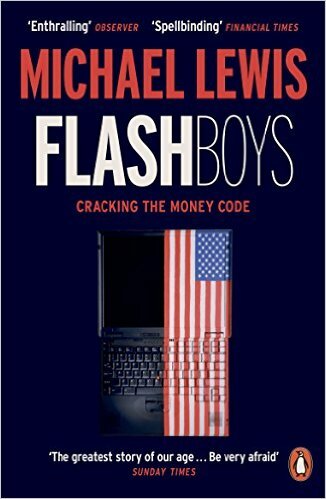 by Michael Lewis With the advent of computers Michael Lewis stayed current, the book was a cause for many agencies to look into the problem and in fact if High-frequency trading was indeed one. The book covers the IT revolution in finance. 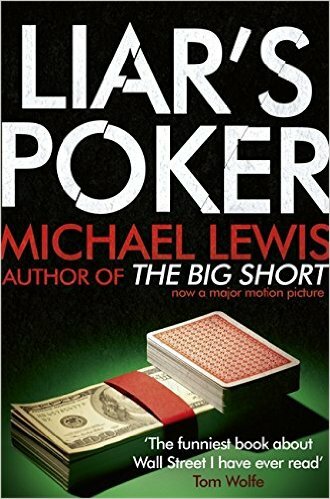 by Michael Lewis This book was so popular, they made a movie about it. It retells the story of the financial crisis and how a little bit of luck, coincidence and brains, made a few people very rich fighting the status quo before the mortgages issue was visible to the rest of the world. Some of my favourites on this list. Anything Michael Lewis is a win.